Artists of all disciplines are invited to apply for REMIX, a new 10-day collaborative residency at Ponderosa. Deadline for applications: March 29, 2019 for early bird application. 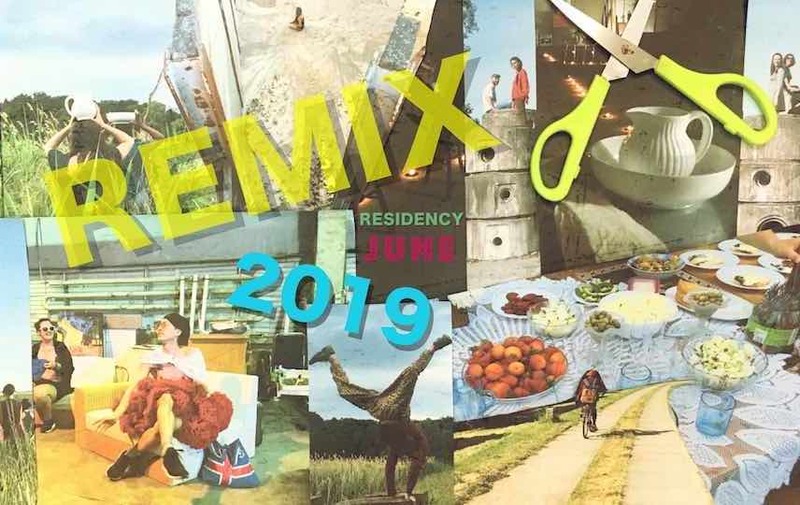 Back for another REMIX in 2019: a new 10-day collaborative residency at Ponderosa. Artists of all disciplines – performance, music, media, visual arts, and etc. – are invited to come together for a collaborative experiment. REMIX starts by sharing art: whether in performance, installation, screening, presentation, or concert. Each artist in residence will have the opportunity to show, experience, get inspired by one another’s work, and then join in collaboration with other resident artists of their choosing. Take your work(s) apart. Make a mash up. Re-construct it. End with the beginning. Start over. Dance the re-write. Make the film. Drift into the landscape. Turn it into a theme park. To apply, please write a letter of interest to the curators at remixresidency@gmail.com. Please tell us about your practice, the art you would like to show, and why you are interested in participating in the REMIX. When applying by March 29: €530, sleeping in dormitory / €490, sleeping in your own tent. When applying by April 26: €560, sleeping in dormitory / €520, sleeping in your own tent. The prices are all inclusive as such, food and sleeping costs are included, and residents are welcome to explore and use the available facilities at Ponderosa, indoors and out.